Posted on January 14, 2019 at 10:41 am. 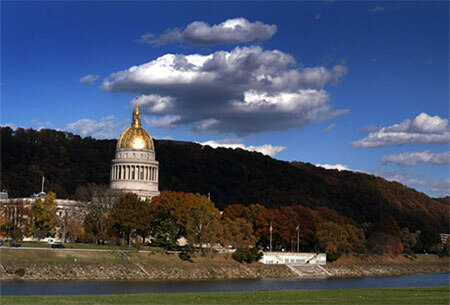 West Virginia is pushing new legislation that would legalise online casinos and poker rooms. The Appalachian state has made similar moves before, but never with any success. However, lawmakers are hoping the recent legalisation of sports betting will help pave the way for a favourable outcome on remote gambling. The document also proposes that licences should only be made available to existing West Virginia gaming and wagering operators. Licences would be issued by the Lottery Commission at a price of $50,000 apiece, with licensees required to pay 14 per cent tax on revenue from online gambling.